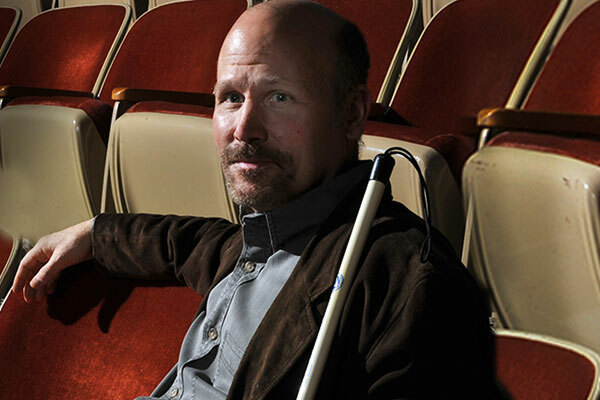 Todd Bauer is a blind playwright, director, and lecturer. 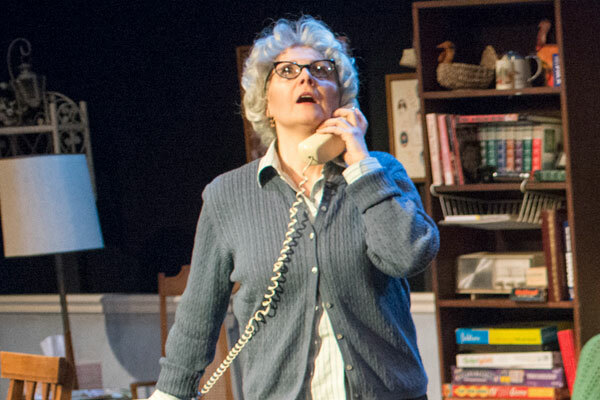 His play The Bird Feeder Doesn’t Know received a production at Raven Theatre in Chicago in Spring 2015, and is currently being adapted into a screenplay. 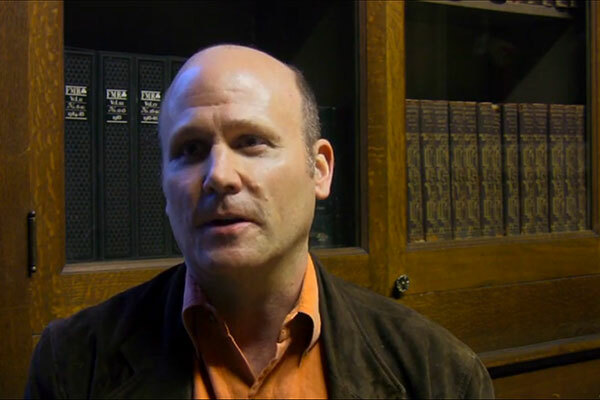 Todd has directed several programs exploring disability at Victory Gardens Theater in Chicago, and has been teaching drama at the Newberry Library since 2002. 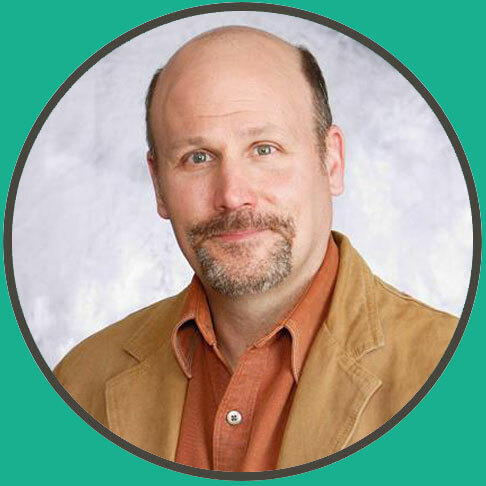 By day, Todd works as an accountant, but makes up for the tedium by traveling and staying active: he has lived with indigenous tribes in the Amazon and Indonesia; has run two marathons; and goes backpacking semi-annually in Montana at Glacier National Park. How do you write your plays? When did you become blind? Can you enjoy natural beauty? How do people view blindness? Want to hear more stories? produce a monthly series of Personal Stories to feature on this page.